Top of the mornin’ to ya! 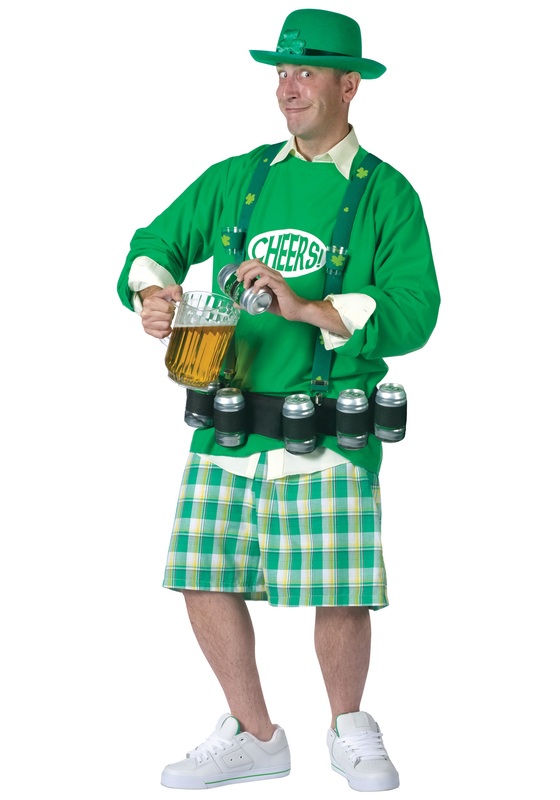 You’ll be ready to drink up when you wear this Cheers and Beers Costume. 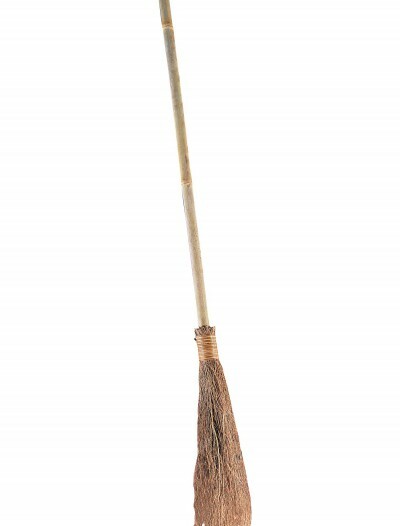 SKU: 503358292 Categories: Adult Halloween Costumes, Food & Drink Costumes, Funny Costumes, Halloween Costume Ideas, Holiday Costumes, Men's Funny Costumes, Men's Halloween Costumes, St. Patrick's Day Costumes. This is one lucky guy who loves to drink! 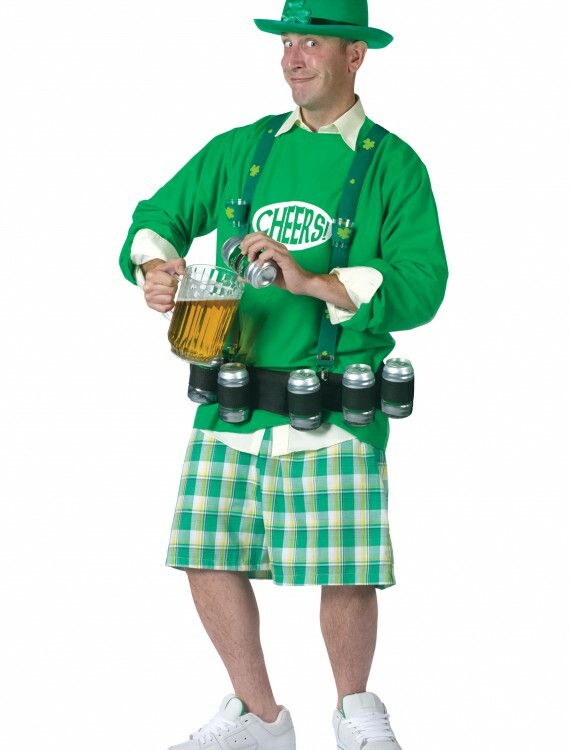 Keep the liquor flowing when you wear this Cheers and Beers Costume. This costume is perfect for drinking activities. You’ll be the most popular guy at any St. Paddy’s Day parade or party when you are fully decked out in green and wearing a belt that can hold beer! Even the leprechauns will be jealous!